You’ll be using public transport more: You’ll be a bit farther from most of the major attractions so you’ll likely need to hop on the tube a bit if you want to hit those up. 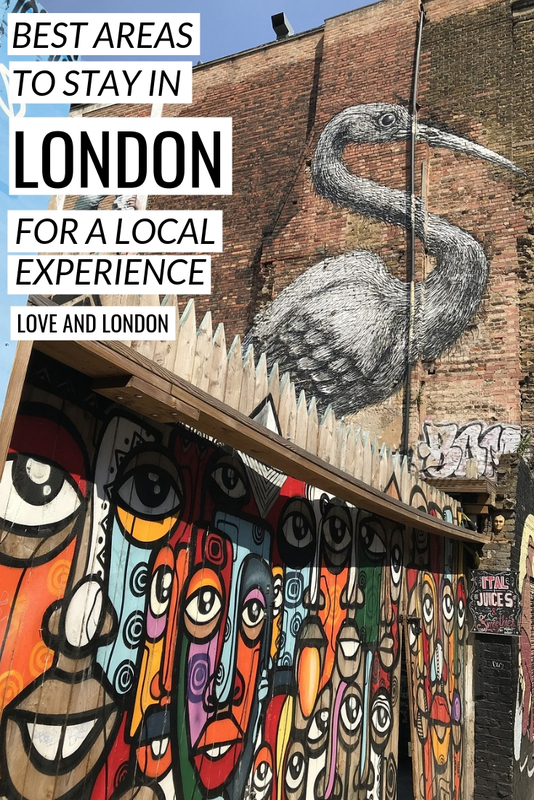 You could make some local friends: These areas I’ll recommend are actually where Londoners do live, so if you’re looking to find yourself a fun local pub to visit a few times, or maybe so cute cafes right by your hotel, and who knows, maybe make a Londoner friend, these are good options. 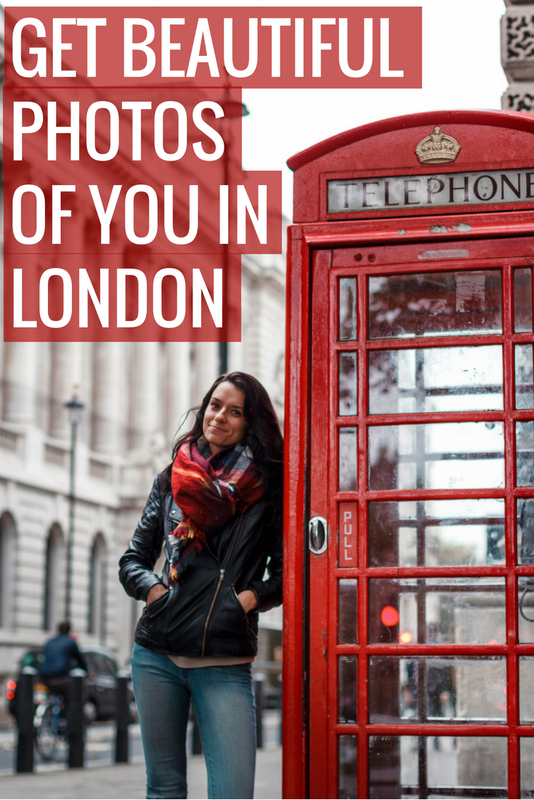 You’ll get more for your money: Compared to hotels in the areas I name in my “Best Areas to Stay in London Near the Big Attractions” article, you’ll generally speaking get a little more for your money at hotels in the below areas. This list is not inclusive. Just because I don’t mention one area doesn’t mean it’s bad, this is just a curated list from my own opinion and experiences. 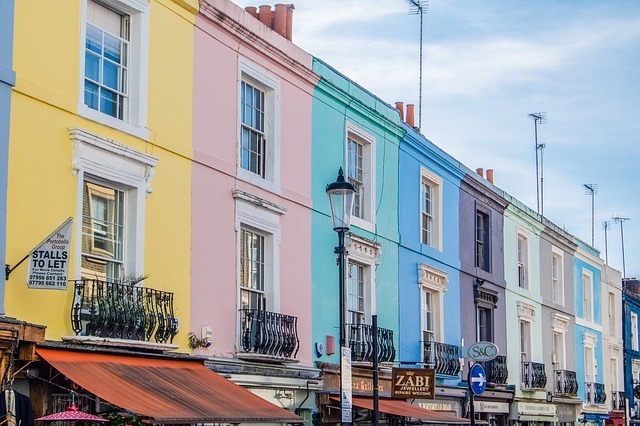 Despite the fact that Portobello Road gets insanely overrun with tourists on the weekend, if you visit it during the week, or if you just literally go anywhere but that road, Notting Hill is a really lovely area that people love to live in and even raise their families. Notting Hill’s got a major neighbourhood feel, it’s one of the few areas I go to where people more naturally will strike up a conversation with you, which Londoners are known to not be amazing at. You’ve got lovely restaurants here, and some hyper-local pubs and just hop on the tube and you’ll be in central London in less than 15 minutes, making Notting Hill a great area to stay in in London for a local experience. £ – Anything that’s very budget-friendly around this area is going to be not-so-good. ££ – La Suite West – This hotel is super modern and feels pretty luxurious, but has reasonably-priced rooms. It’s halfway between Paddington station and Notting Hill Gate station, which is a fantastically convenient location. See La Suite West. £££ – The Portobello Hotel – this hotel nods to the antique shops of the area but still is luxurious and a bit modern, with rooms starting around £150/night. See The Portobello Hotel. ££££ – The Laslett – with rooms from around £250/night, this luxurious hotel in a great location is actually decent value. If you’re a solo traveler, there’s a single room available that will help you save some cash. See The Laslett. 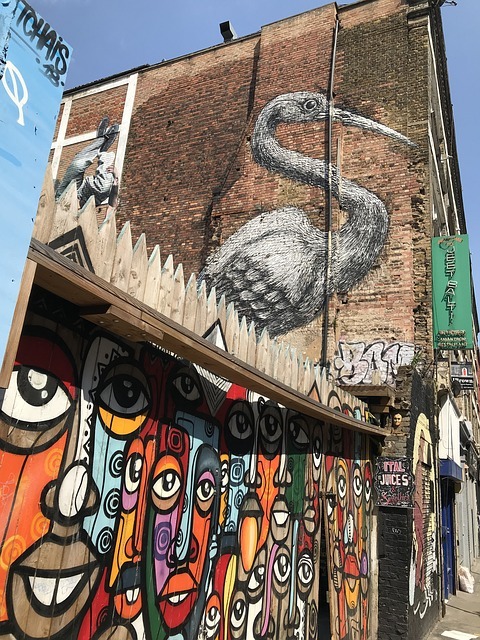 East London is a very eclectic area, and if you stay in Shoreditch you’ll be in the middle of the city’s hipster central. There’s tons of street art that pops up all around the area every day, and it’s the best area to stay in if you want to do some vintage shopping. You can also venture even further east from here easily, going to areas like Homerton, Dalston, Hackney, and more, where tourists NEVER go, sadly! A tip — the closer you can stay to Old Street Station, the better, as you can easily hop on the Northern Line. 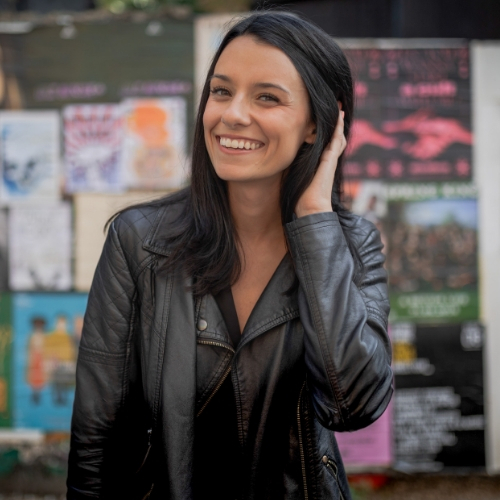 £ – St. Christopher’s Hostel Liverpool Street – not a hotel, but a hostel, that’s a 10 minute walk from Shoreditch, and very well connected, being so close to Liverpool Street Station. I like this hostel chain. See St. Christopher’s Hostel Liverpool Street. ££ – CitizenM Shoreditch – this chain claims to be “no-frills” in order to lower its prices, but it’s still a pretty swanky hotel. There’s only one room type so there’s no confusion on what you’ll be getting. Rooms can go as low as £100/night. See CitizenM Shoreditch. £££ – The Hoxton, Shoreditch – This place is super cool and if you want a lively atmosphere and a cool bar, restaurant, and workspace in your hotel, this is the spot. It’s known for being a really popular spot for Londoners to go and work during the day because they have comfy sofas (I almost fell asleep in one once…). See The Hoxton, Shoreditch. ££££ – Ace Hotel Shoreditch – A VERY cool place to stay in Shoreditch, as it’s another place with a cool vibe for 20 and 30-somethings. If you don’t have a budget, splurge for the Ace Suite that has a wrap-around terrace. See Ace Hotel Shoreditch. If you’ve ever seen photos of London with lots of tall white houses, it might have been taking in or near Kensington. This area is really beautiful and is home to some of the wealthiest people in the UK. 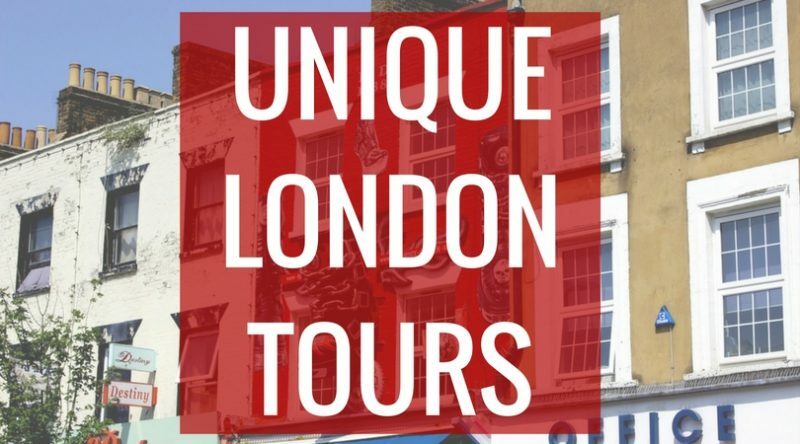 Not only will you feel like you’re staying in a lovely neighbourhood here, you’ll also be within walking distance to some of London’s most famous museums, like the V&A and the Natural History Museum. 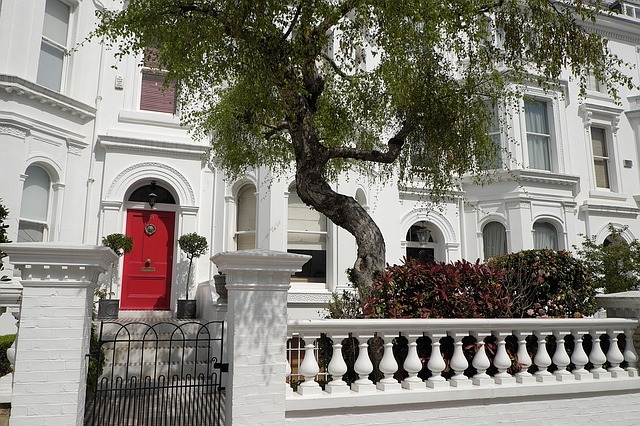 Kensington is a great areas to stay in London for a local experience. £ – if you’re on a budget, you’ll struggle to find an ok place in Kensington. ££ – Park Grand London Kensington – I’ve seen other hotels with a bit more character, however a room here is really good value, with prices starting around £130 per night (this hotel is in my Stylish and Cheap Hotels article, so it might look familiar.) See Park Grand London Kensington. £££ – The Ampersand Hotel – The decor here is what I consider to be “modern London”, it’s really gorgeous but nods to London hotel decor from years ago. Make sure you have their Science Afternoon Tea, which is inspired by the nearby Science Museum and is great for both kids and adults. See The Ampersand Hotel. ££££ – 11 Cadogan Gardens – Great for a luxe getaway that’s very “British”, not far from Sloane Square station and Duke of York Square, a great spot for shopping and eating. See 11 Cadogan Gardens.